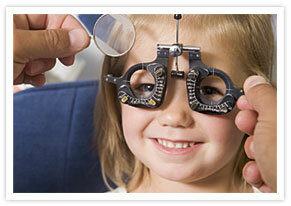 Optical Industry: Optometrists See Success With Email Marketing. Remind your clients it's time for annual exam. Check up on the success of your email marketing with online reports. 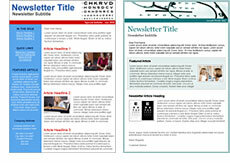 Visualize better by including video and pictures in your newsletters. Email List Management lets you separate and market uniquely to your diverse list of subscribers. Autoresponders give you more time with clients because they send messages to your new subscribers automatically.